It’s time for a quick update on what’s new with Mason and Weed. As we recover from a busy winter playing holiday shows and St. Patrick’s celebrations with Molly’s Revenge, we are working on arrangements for a new Mollys album that is set for release in June 2019. As usual, John and Stu will be teaching at music camps in Wallowa, Oregon (Fiddle Tunes) and Mendocino, California (Lark Camp) this summer, as well as playing various duo gigs and a few contra dances as well. 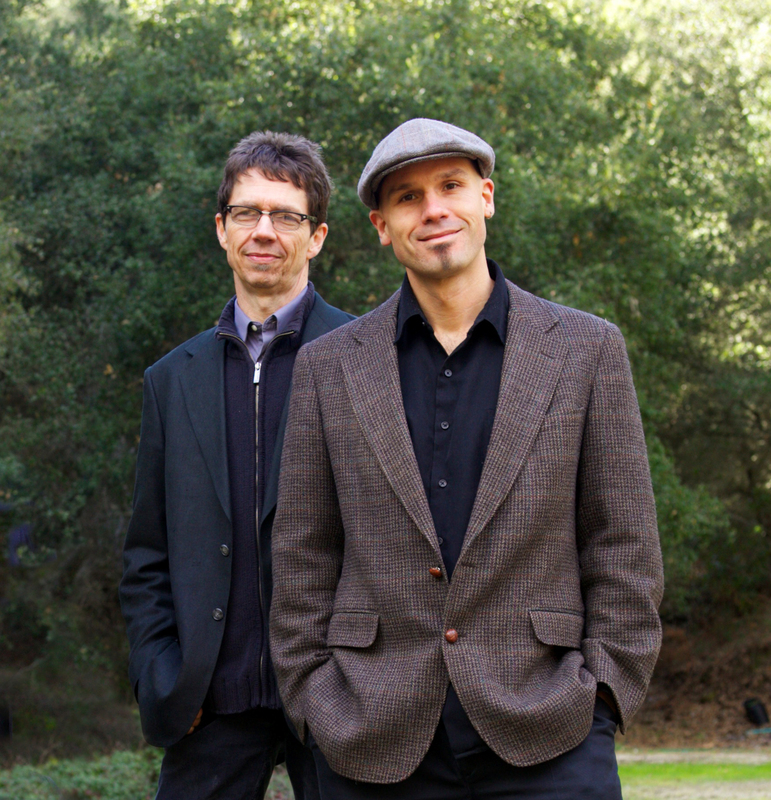 They will join forces with Lisa Lynne and Aryeh Frankfurter in August and September for West Coast tours as New World String Project. And that’s the news from Mason and Weed… where all the women are strong, all the men are good-looking, and all the children are above average.